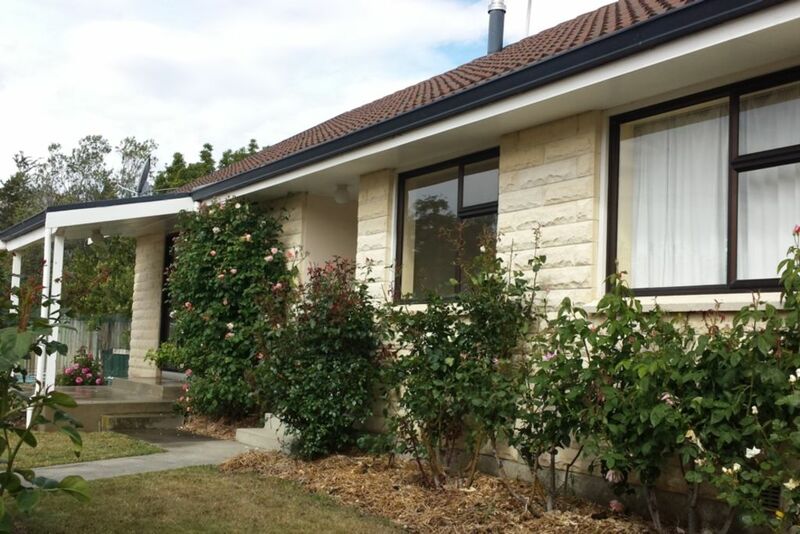 Close to lakes and everything Otematata has to offer is within easy walking distance (Shop, Cafe, Hotel/Restaurants/Takeaways, District Club, Camp Store/Takeaways, Golf Course, Tennis Courts, Playground and Sports Ground). Central to Kurow, Omarama, Sailors Cutting and Twizel and all they have to offer. Perfectly situated and set-up for couples or small groups looking for a comfortable stop-over for Alps2Ocean trail. Smoking allowed outside only, provide own ashtrays. Pool and garage not available. Children 16 yrs and under are charged at $5.00 per night per child. 1 car driveway, safe street parking. Steps up to front, back and sliding door. Always a great place to stay - never disappointed. Well equipped, comfortable and warm. Its been our 4th but not last visit. Looking forward to next time already! Very grateful to have such lovely place to stay for our weekend runaway. Everything was tidy and clean. Highly recommended to everyone if would like a quiet getaway.